PSV Eindhoven welcome Ajax on Sunday afternoon, knowing they will secure a 24th Eredivisie title with a victory at the expense of their arch rivals. Don't miss our PSV vs Ajax betting preview with predictions, betting tips, lineups, team news, best odds, exclusive offers and no deposit free bets to use on the match! PSV have won a staggering 25 of their 30 league games, losing just three times along the way. Defeat in Tilburg last month was their first reverse since losing in Amsterdam in December. The Peasants showed huge mental strength to come back from being two goals down last weekend when they fought their way to a huge 2-3 win over AZ Alkmaar last weekend. February’s 2-2 draw with Heerenveen is the only time they have dropped points at the Philips Stadion in the league. The hosts have a massive seven-point cushion at the top of the standings and could claim their 24th Eredivisie title on Sunday with a victory. PSV beat Ajax 1-0 in their last meetings at the Philips Stadion. Steven Bergwijn is suspended for the hosts. PSV could also be without Ramon Pascal Lundqvist, Maximiliano Romero and Luuk Koopmans who are all struggle with injury. Upfront, Gaston Pereiro and Hirving Lozano are likely to flank the central striker Luuk De Jong. In midfield, the likes of Jorrit Hendrix, Bart Ramselaar and Marco Van Ginkel are expected to feature from the off. Ajax are in good form as they enter this clash after picking up four wins, one draw, and one defeat from their last six matches. Erik ten Hag’s side have only been beaten once in 19 Dutch Eredivisie games since last November. An away victory will blow the race wide open again, especially as Ajax then have two winnable home games on the horizon. Anyway, they have been anything but impressive in last two wins over Groningen and Heracles, beating them both only by a single goal margin. 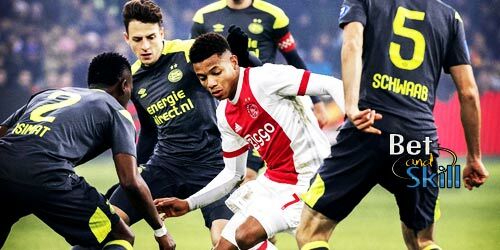 When the sides met in December earlier this season, Ajax cruised to a 3-0 victory thanks to goals from David Neres, Lasse Schone and Donny van de Beek. Ajax have several players on the injury list, but Ten Hag has no fresh injury or suspensions to deal with. Joël Veltman returns from suspension and is expected to start as right back but Frenkie de Jong, Benjamin van Leer, Nick Viergever, Daley Sinkgraven and Vaclav Cerny are all sidelined. Klaas Huntelaar will spearhead the attack, with David Neres and Justin Kluiver expected to start out wide. Lasse Schone, Donny Van De Beek and Hakim Ziyek are likely to play in the middle of the park. 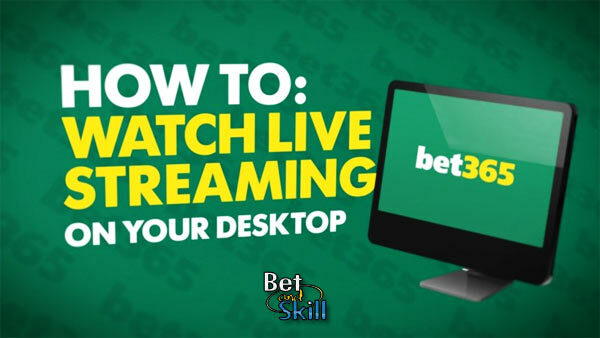 BetAndSkill team have analysed dozens of betting sites and selected the highest odds on this match. 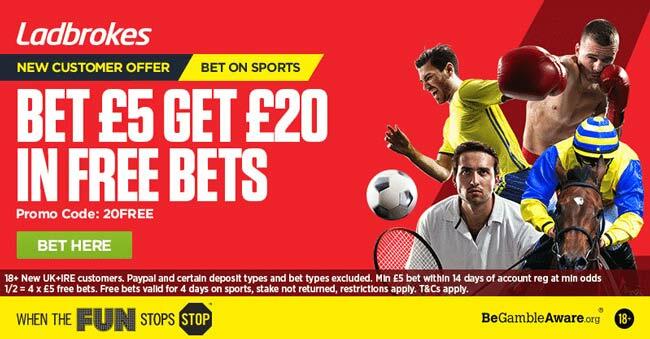 Wanna know if there are bookmakers are offering enhanced odds on PSV vs Ajax? Visit our Today's Price Boosts section! BetAndSkill's professional punters have taken a closer look at this game in order to determine which team is likely to prevail! Find below our betting tips on PSV vs Ajax! Feel free to copy all of them and please come back to leave a comment at the bottom of this page should you bash the bookies! You should know you can combine all these betting tips by requesting your own odds. Find here all our recommended "Request A Bet Betting Sites"!